Making a change in life is often met with fear. Fear of change, fear of loss, and fear of failure. Because each of us are unique, we experience these fears to varying degrees. 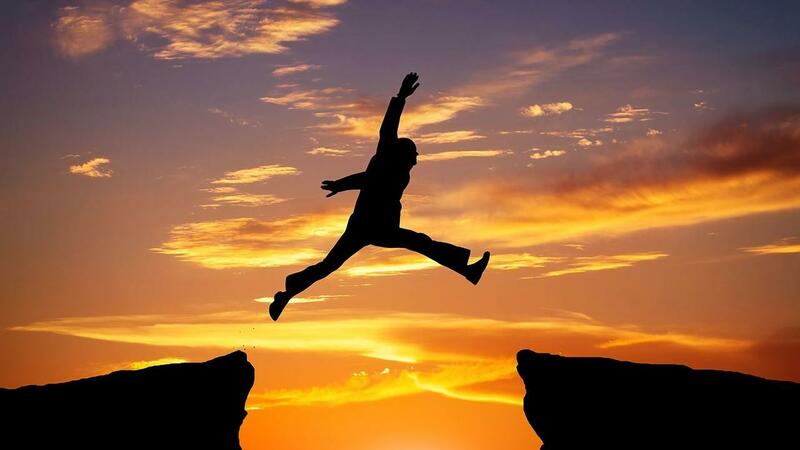 It is so important to not let those fears stand in the way of your dream. 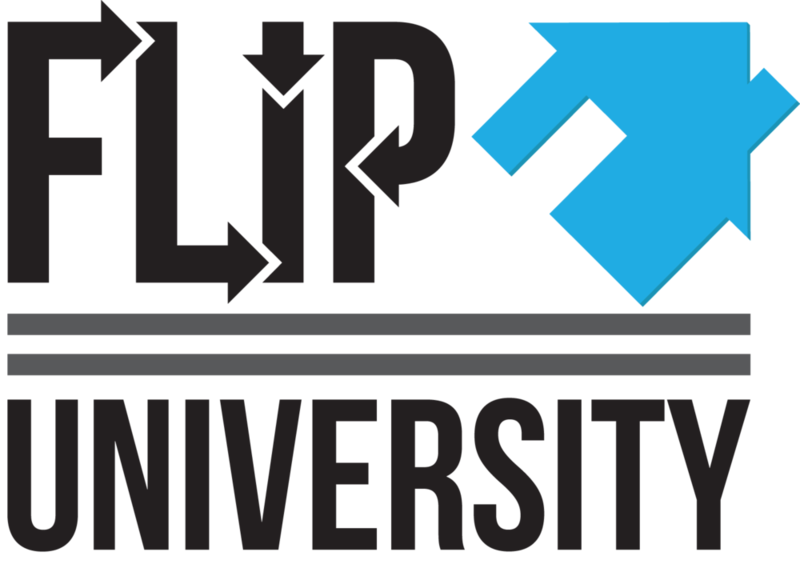 Flip University co-founder and your host, Michael Owen, gives you his thoughts and motivational tips in this video. Please give us a LIKE on YouTube, and if you haven't already, subscribe to our channel. Thanks! For more information, please visit us at http://www.FlipUniversity.com. Or drop us an email at flip.university@gmail.com. We love hearing from you!